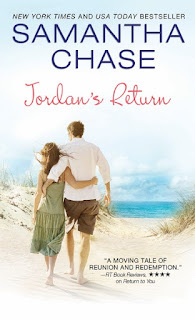 All Jordan Manning wants is a quiet summer on the Virginia coast with her sons to recover from a near-fatal accident and an abusive relationship. 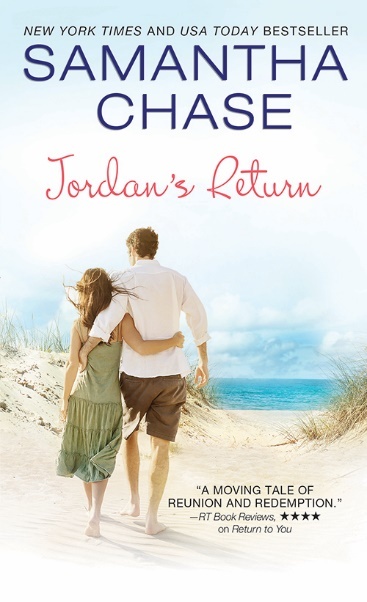 Her plans to find a new direction for her future are turned upside down when she runs into the first man who ever broke her heart…and he’s determined to win it back. Without looking up, she heard Rob murmur something to the boys and then heard the sound of footsteps heading down the hallway to their bedroom and the door closing. He came and sat next to Jordan and took both of her hands in his. “It’s not your fault, Rob. You’d think living close to the park that we’d go, but there never seemed to be the time.” She smiled weakly at him, reveling in the feel of his strong hands wrapped around hers. She wanted to draw on that strength, have it fill her and take all her pain away. 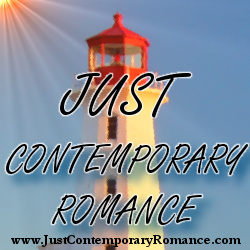 That thought nearly stopped her breath; if just having him touch her hands gave her such a strong reaction, how was she ever going to come to grips with just being friends? Who was she kidding—now that she knew Kelly wasn’t a threat, the thought of being just friends with Rob was completely unappealing. Rob dropped her hands and kicked the chair out from under him. He paced the length of the kitchen with a scowl on his face. Jordan eyed him hesitantly. She had never in all her life seen Rob when he was angry. She remembered Eric’s anger well. He had directed it at her often enough during their marriage and even well into their divorce. She silently prayed what she was about to witness wouldn’t be anything like what she’d experienced in the past. Jordan finally let the tears she was fighting back fall. She knew exactly what he meant. “It’s not easy for me either, Rob,” she sobbed. “I have to live with the bad decisions I’ve made every day, and unfortunately, my children have to pay the price for them. A normal woman would have taken her children someplace fun for a vacation, but because of what I am now, we have to take quiet vacations where they have to look after me!” As her tears freely flowed, Rob stopped his pacing and came to kneel down beside her. Home. Oh, how he would love to have a home with Jordan and the boys that they all could come back to and live together. Calm down there, Romeo. You’re going all soft and emotional and way ahead of yourself. Get a grip! 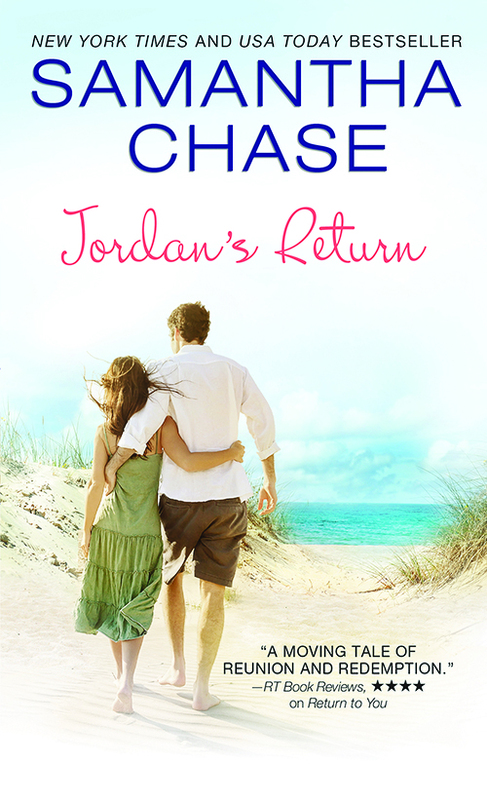 I like second chance love stories and I'd like to read Jordan's Return to see how/if Jordan and Rob work things out. This is a great post and thanks for the excerpt.